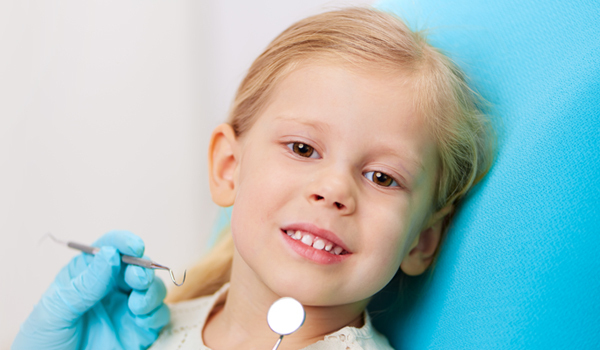 If you need an affordable, reliable family dentist, you’ll be happy to know that Dentistry Plus have a dental clinic in Leeming, just a six-minute drive away. Drive straight down South Street, along Karel Avenue, then turn right into Farrington Road. All Dentistry Plus clinics are open alternate Saturdays & Sundays (Saturday one week, Sunday the next). If you call a clinic and find it closed, you will automatically be transferred through to our nearest open branch. If you’re suffering from a dental emergency and need to see a dentist fast, call Dentistry Plus now. Even if you’re not sure if it is technically an ‘emergency’ call our receptionist and discuss your problem. It’s best to be safe than sorry! For some, dental implants can be a lifesaver. Dental, or tooth implants, make permanent dentures possible. And, they also stop the bone in your jaw from degenerating, which happens when individuals have lost their teeth. 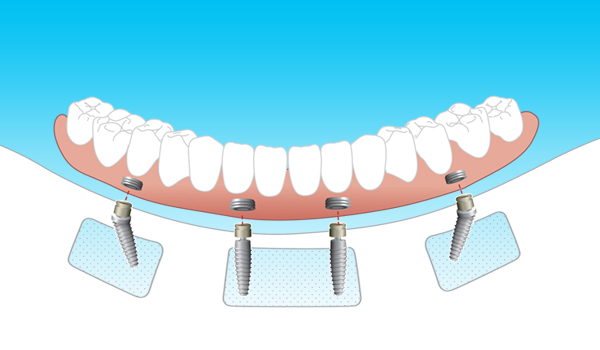 Dental implants are also used but those requiring dental crowns. At Dentistry Plus our dentist can safely and painlessly provide patients with dental implants in the chair. Contact us for more information. Great news for those receiving government benefits: if you have children between the ages of 2 to 17, you may be eligible for government financial support for your child’s basic dental services. 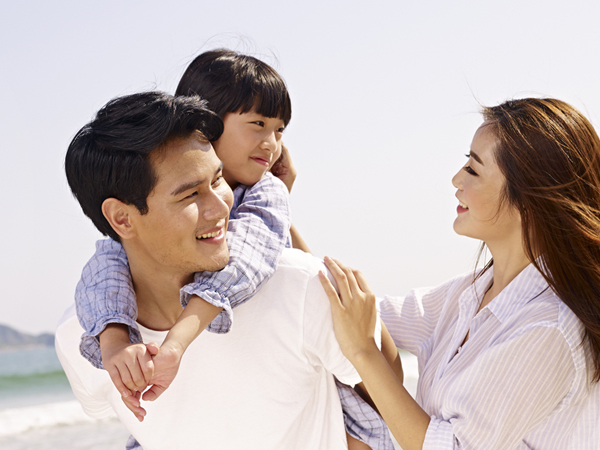 Certain criteria have to be met, but if you are on the family tax benefit part A for at least some of the year, you may be eligible. Contact us to find out more. At Dentistry Plus, we are registered with all health funds, and are a part of the Medibank Members’ Choice Advantage Program. Plus, we have HICAPS, which for most health funds, allows you to present your private health fund card. We can then swipe the machine and you only have to pay the gap. So, there is no waiting around for weeks for your refund.